Our Holiday Activities run 0900-1630 each day. Every day is different combining different on the water skills throughout the week. 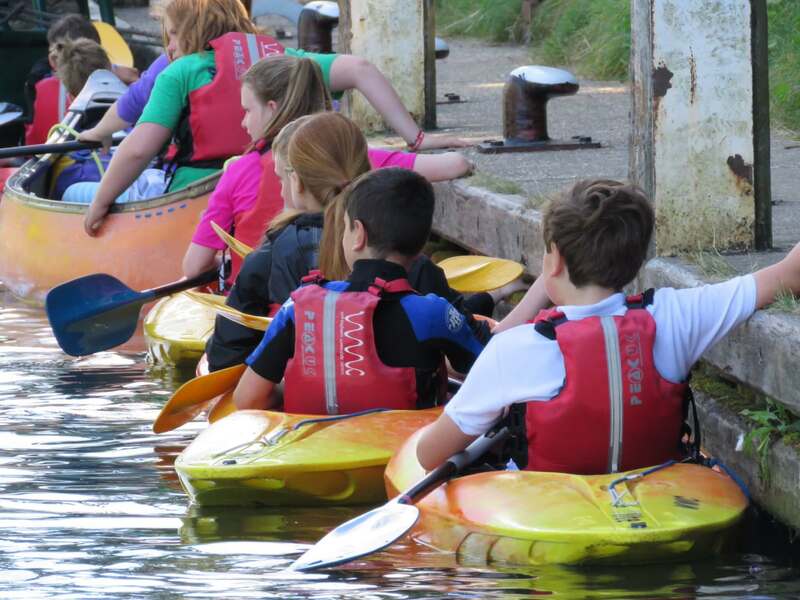 Activities include; kayaking canoeing, raft building, dragon boating, stand-up-paddleboarding and land-based team games. We aim to spend as much time on the water as possible often going for an explore in the morning followed by two activities in the afternoon. On Friday’s there is the option to go on a paddle trip to Henley or you can opt to stay at the centre and work on your paddlesport skills. 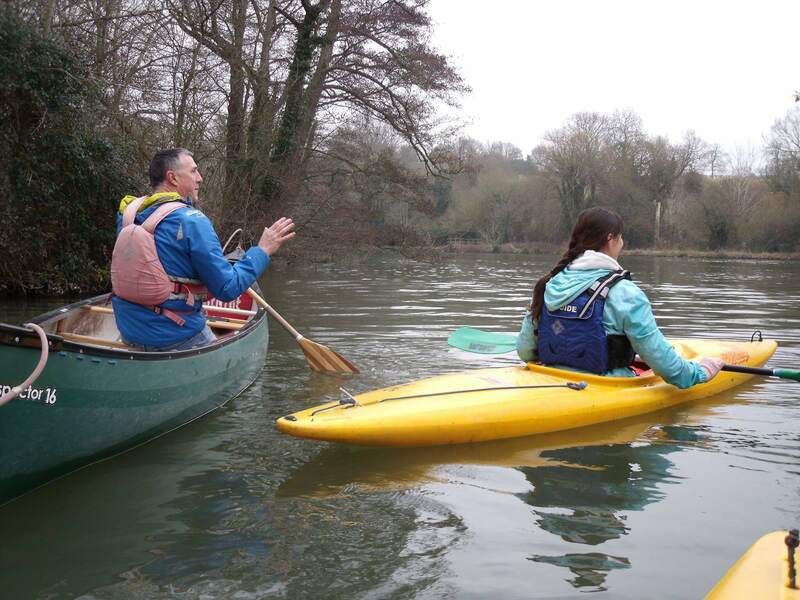 For those focused on skill acquisition, our kayaking progressive weeks may be for you. These are focused weeks on skill development progressing predominantly in kayaks but also learning skills in other paddlesport disciplines. Run over weeks 2 and 4 of summer holiday activities. (Individuals will still work on progressing their skills in our usual multi-activity weeks.